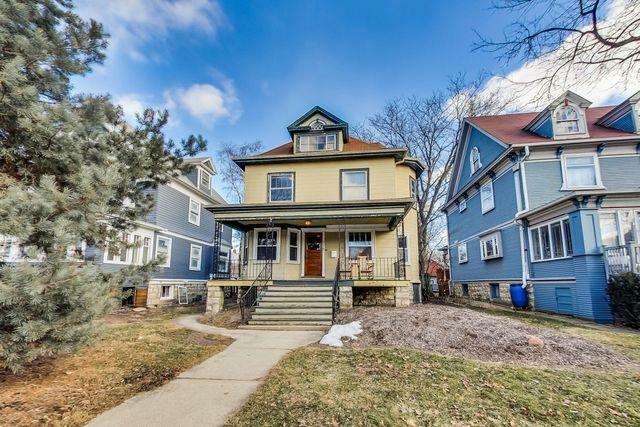 Beautifully rehabbed home on quiet cul-de-sac block just steps from Green Line. 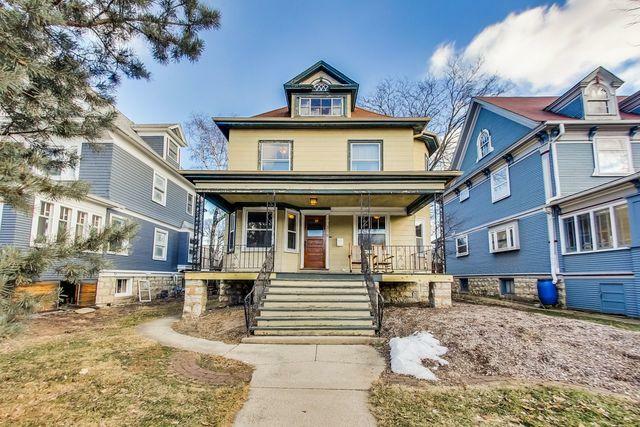 Lovely Victorian with updated interior -- 2018 kitchen rehab with all new baths, gorgeous rehabbed hardwood floors with all of the charm of a quintessential Oak Park home. 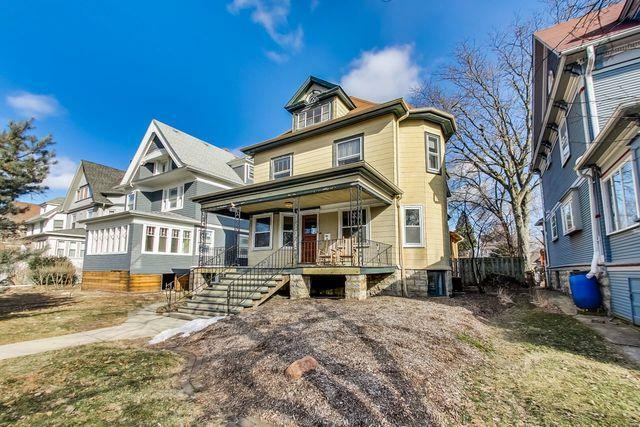 Lots of original woodwork, amazing built-ins with original art glass. 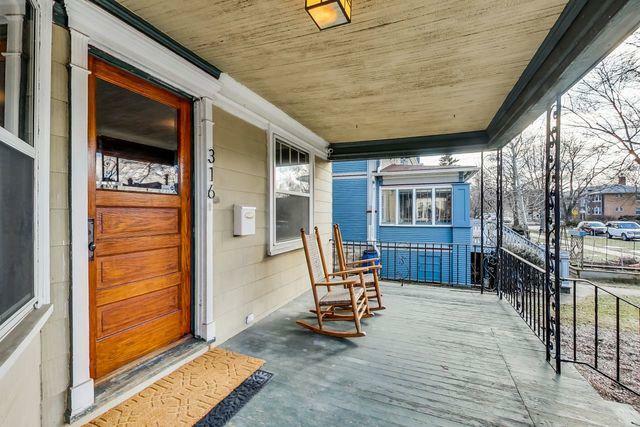 This home is flooded with sunlight and a lovely front porch overlooks quaint and quiet street. 4 bedrooms up, with tandem 2nd-floor playroom/office/den overlooking backyard. Brand new, fully screened in porch overlooks fantastic yard and pond -- designated wildlife area. Catch a view of cranes, hawks, migratory birds from your enclosed porch or kitchen table - a sanctuary in the city! Contracts let for exterior paint trim, porch paint, power wash, and spring clean up - just waiting. on the weather. Walk to grocery, transportation, schools, and Ridgeland pool and ice skating. Super easy to show.